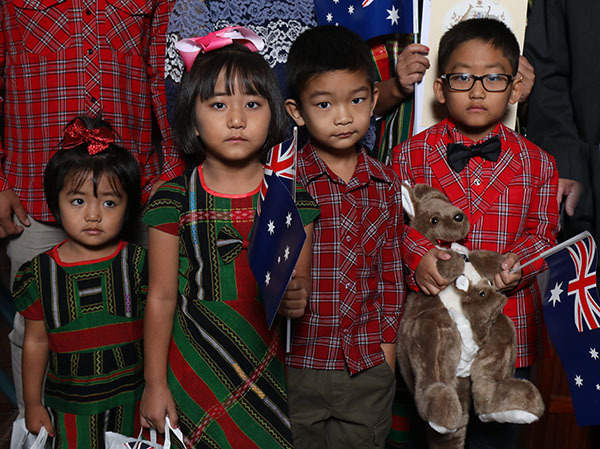 Australia Day is beset with issues and controversy and attempts to rewrite the history of European settlement. It is more sensible to confront history and learn from it than to deny it. 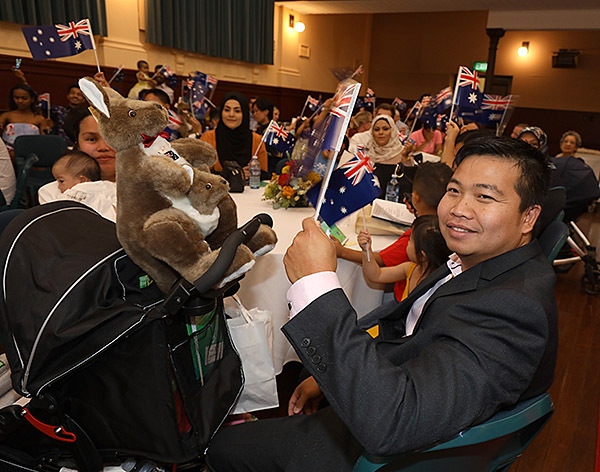 Australia Day is the official national day of Australia. 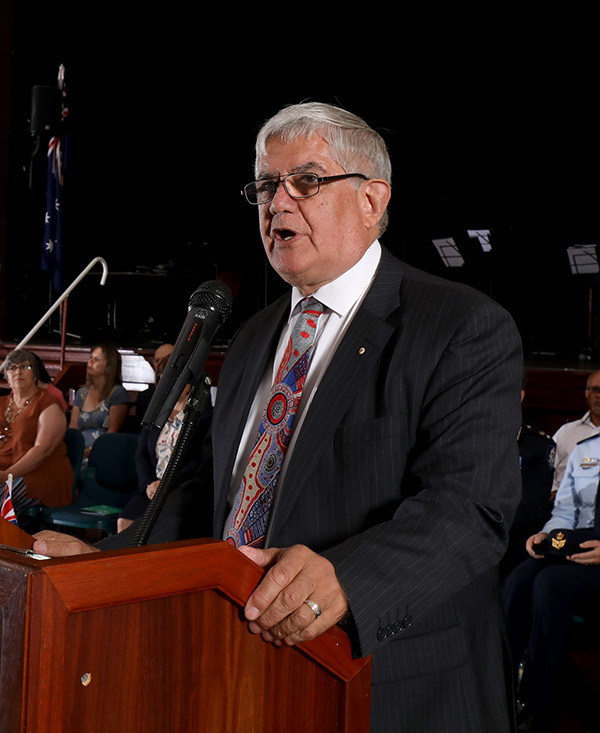 Celebrated annually on 26 January, it marks the anniversary of the 1788 arrival of the First Fleet of British ships at Port Jackson, New South Wales, and the raising of the Flag of Great Britain at Sydney Cove by Governor Arthur Phillip. 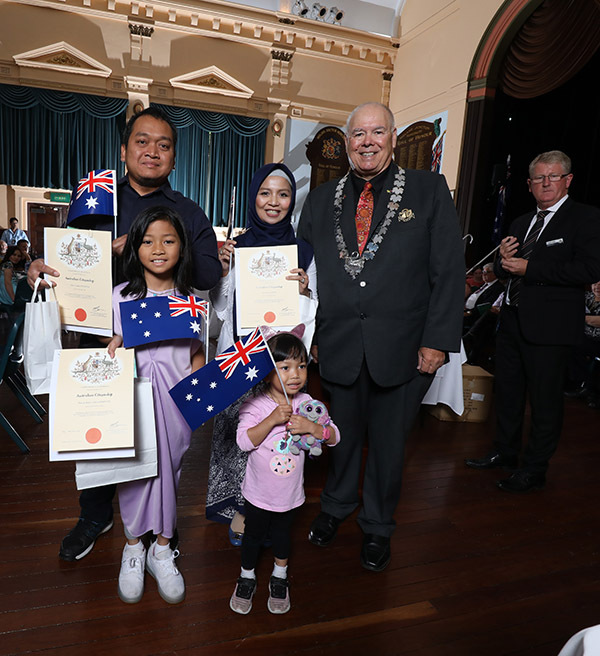 In present-day Australia, celebrations reflect the diverse society and landscape of the nation and are marked by community and family events, reflections on Australian history, official community awards and citizenship ceremonies welcoming new members of the Australian community. 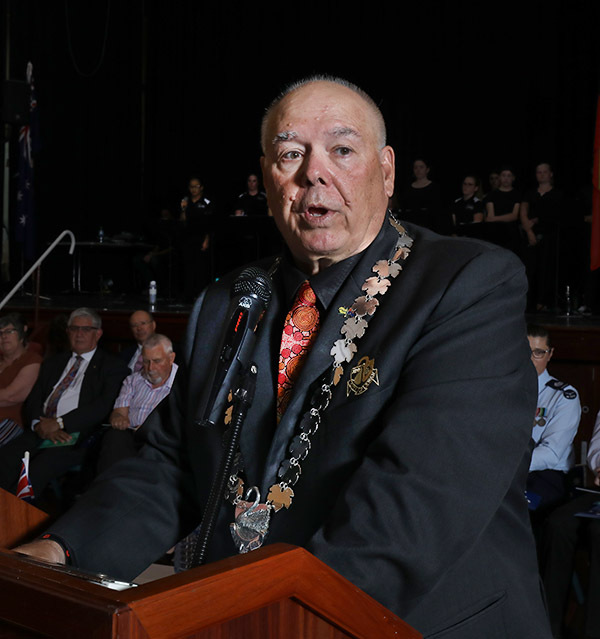 Indigenous ceremonies and festivals run concurrently in an attempt to ameliorate and connect the cultures that exist within a complex multicultural state. 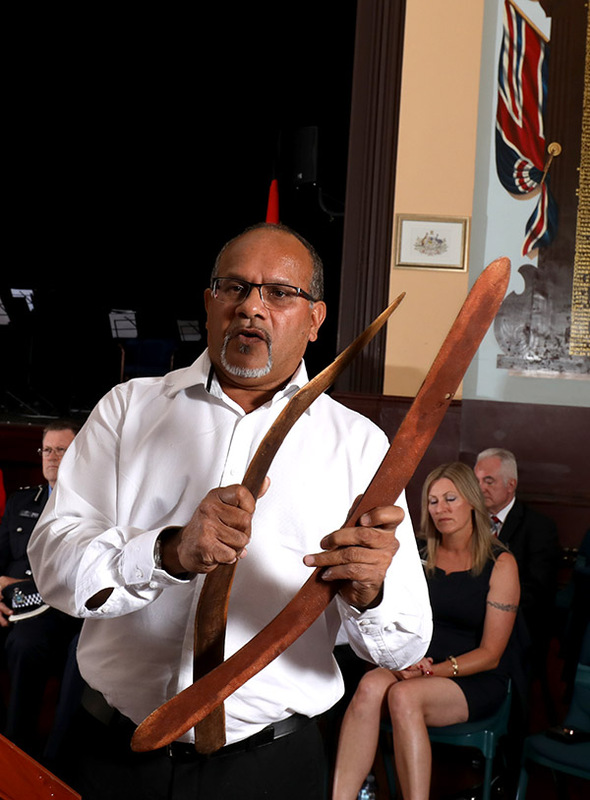 The meaning and significance of Australia Day has evolved and been contested over time, and not all states have celebrated the same date as their date of historical significance. Unofficially, or historically, the date has also been variously named “Anniversary Day”, “Foundation Day” and “ANA Day”. The date of 26 January 1788 marked the proclamation of British sovereignty over the eastern seaboard of Australia (then known as New Holland). 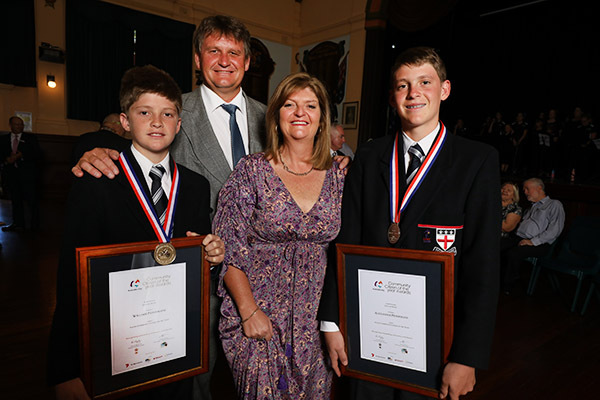 Although it was not known as Australia Day until over a century later, records of celebrations on 26 January date back to 1808, with the first official celebration of the formation of New South Wales held in 1818. On New Year’s Day 1901, the British colonies of Australia formed a federation, marking the birth of modern Australia. A national day of unity and celebration was looked for. 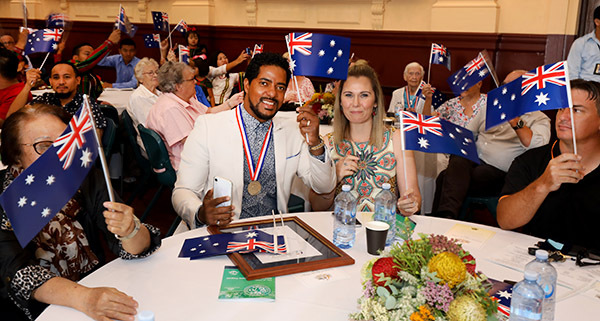 It was not until 1935 that all Australian states and territories adopted use of the term “Australia Day” to mark the date, and not until 1994 that the date was consistently marked by a public holiday on that day by all states and territories. 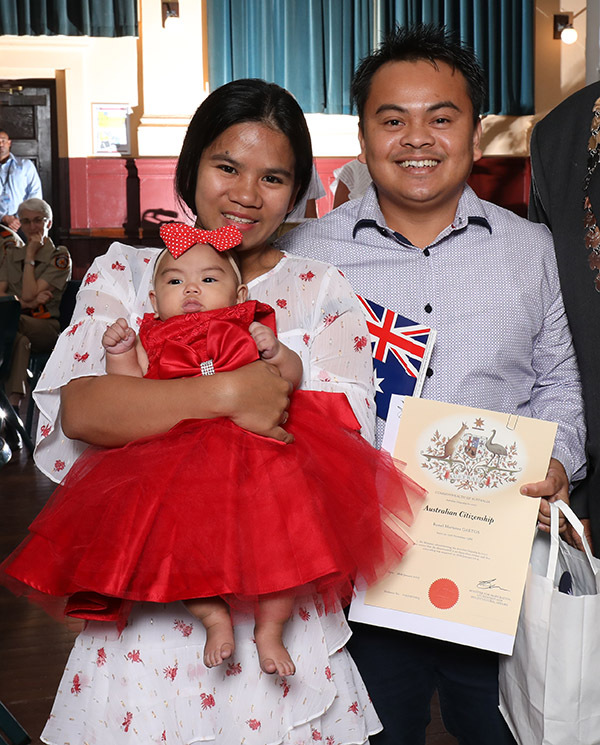 The Shire of Swan’s Australian Citizenship Ceremony is a uniquely civilised and culturally significant ceremony. 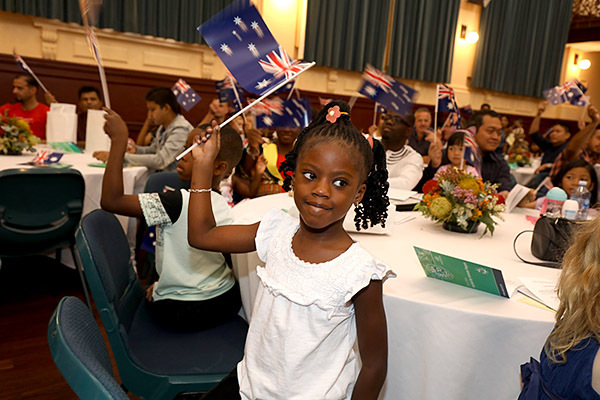 On Australia Day and citizenship ceremonies held throughout the year it brings people together from overseas escaping conflict, political and religious persecution and economic disaster with a historical perspective that is unique, transparent and innately valuable. It brings people to the table with the utmost sense of respect for each others cultures and their individuality and outlines that the global village we live in has changed dramatically. 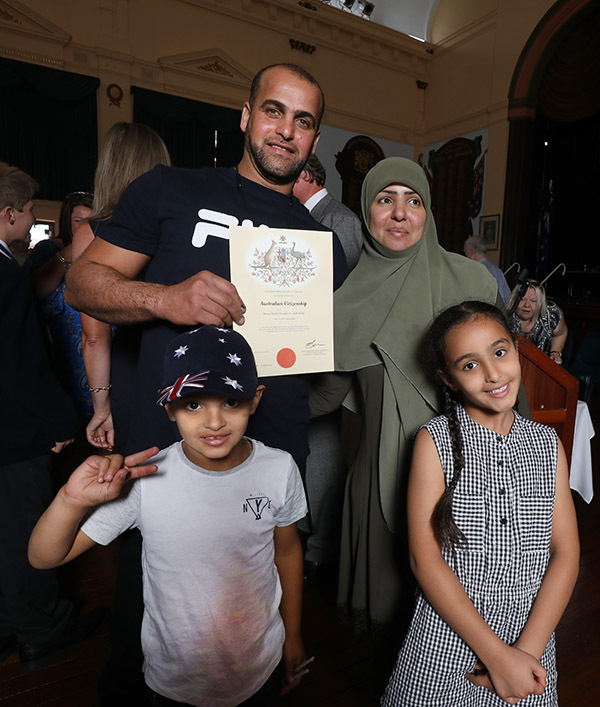 The world has much to learn about living peacefully with each other and this small pocket in West Australia is doing a great job of contributing to that process.